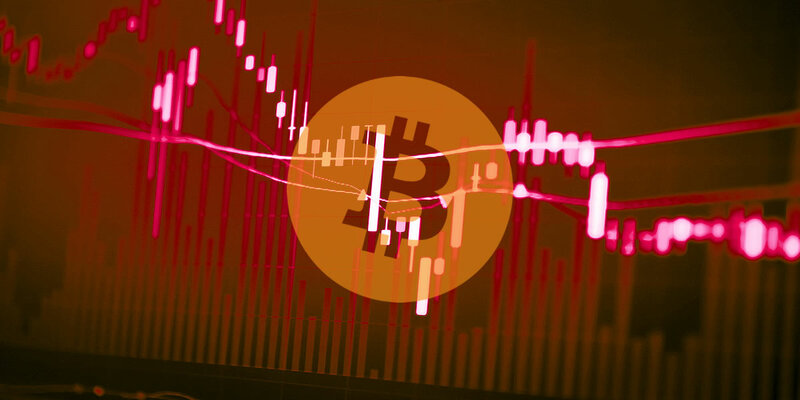 Thing is, the crypto market especially BCH continues to dump and as a result, the future of the cryptocurrency market continues to draw mixed opinions. Some are expect this decline to extend throughout Q1 2019 while others are positive that bulls will snap back to action next year. The reason for this optimism is always anchored on the increasing institutional investment making forays into the space assisting in infrastructure developments. A few days back the world’s second largest stock exchange, NASDAQ through its investment wing NASDAQ Ventures together with Fidelity Investment participated in a funding round helping raise $27.5 million for a new crypto and futures exchange, ErisX. The CEO of ErisX said the funding will go towards infrastructure development and for securing steps necessary for creating a regulated market place for various digital assets which the exchange shall list. Remember, this came a few days when NASDAQ confirmed that they have invested a tone in crypto and blockchain technology having made inroads five years ago. 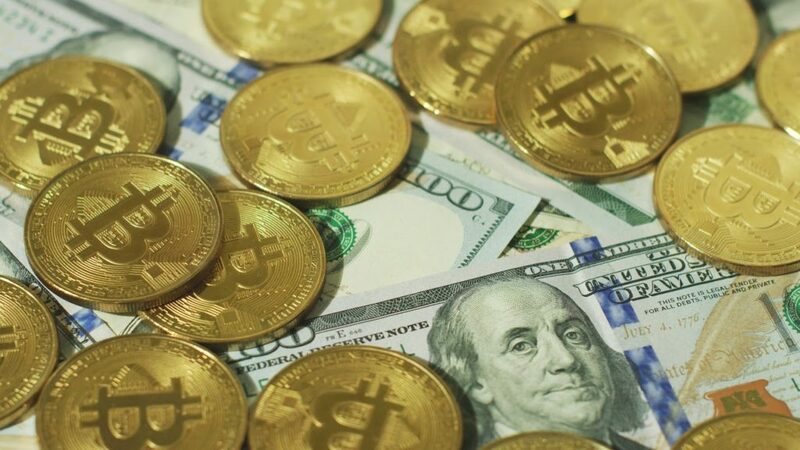 To that end they hope to launch their version of Bitcoin Futures in the first half of 2019 subject to the US CFTC Approval. Of course, this is the kind of news the market needs at this time. Encouragingly, the dump isn’t fazing many observers including Jim Breyer—a Billionaire investor who has interest in technology and cryptocurrencies. 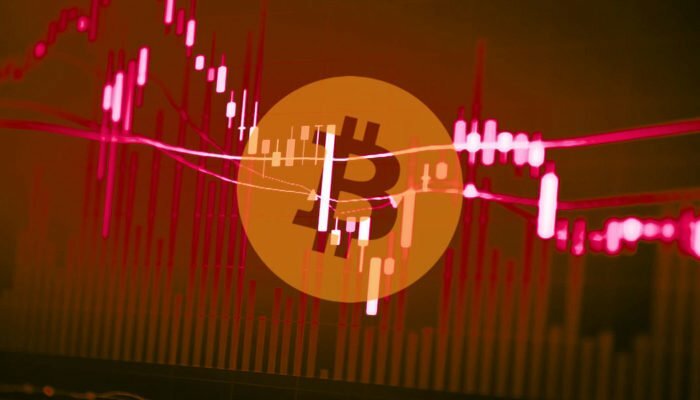 In an interview with Fortune, he said price swings are inevitable and as long as the market moves in cycles, such declines will be experienced. Volatility is low and that is expected thanks mostly to the serious dump of week ending Nov 25. 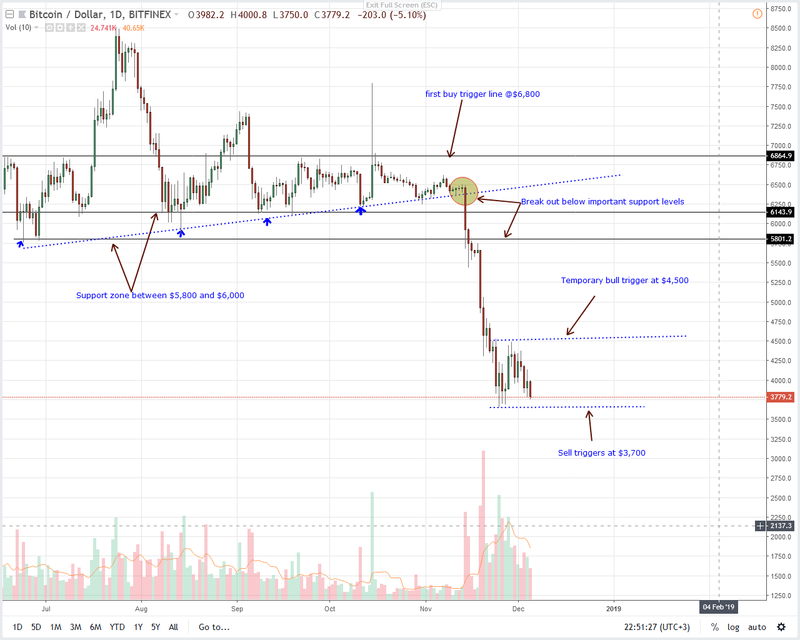 But, even if price movement are tight as it is and BTC/USD is down >80 percent from 2017 peaks, does it mean bears are slowing down and bulls building momentum? 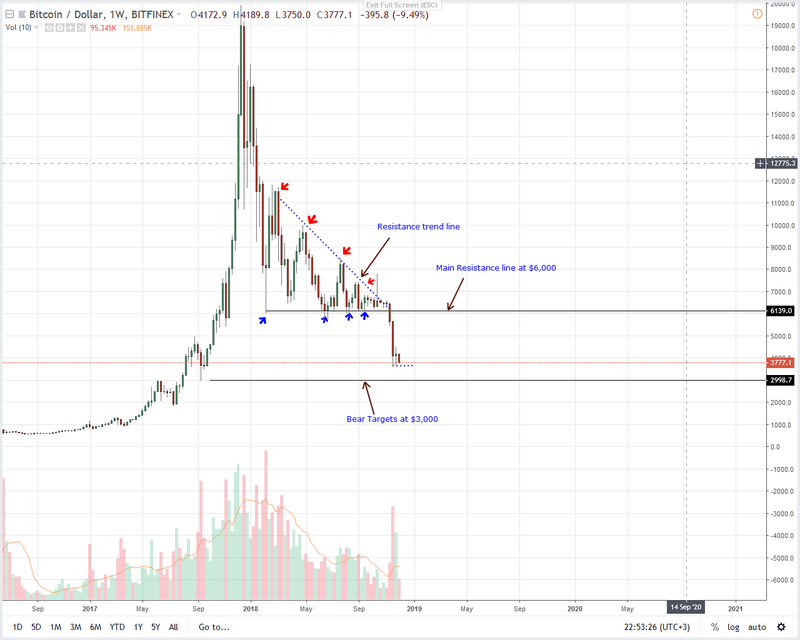 From the chart, that depends on how Bitcoin prices will react at $3,700 or Nov 2018 lows. As reiterated in previous trade plans, buyers shall only be in charge if there are gains—supported by above average volumes—printing above last week’s highs at around $4,500. Once this happens then we shall recommend lower time frame buys, trading as prescribed yesterday. However, if this support at $3,700 is shaky and fails to hold prices then the inevitable run to $3,000 shall be ignited and it’s only then that we shall recommend selling BTC at spot or on every pull back. BTC is in range mode and our last BTC/USD trade plan is pretty constant. And as mentioned above, our trade plan depends on how price action react at $4,500 on the upside and $3,700—main support. Breakouts in any direction shall determine the short to medium term trend as prices race towards $6,000 or dump below $3,000 by year’s close. Does Bitcoin Mining Make Money?